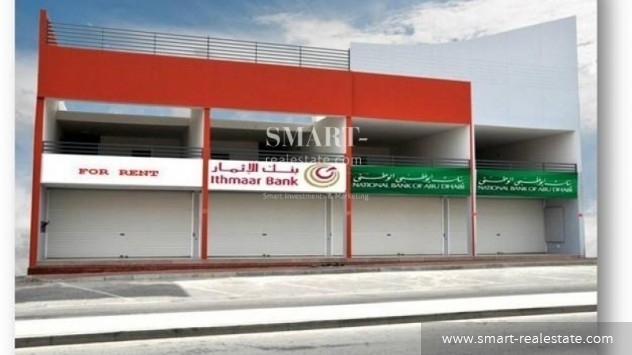 Shop for rent in Bukuwara main road in East Riffa. Ground Level Area : 112m2, Mezzanine Level Area : 77m2 (Mezzanine includes provision for 2 toilets). Priority will be given to corporate institutions like Banks, Exchanges, Telecommunications, Insurances, Travel Agencies…etc. Planning to rent a property in Riffa? Check out the latest residential and commercial properties for rent in Riffa area. Smart Real Estate has a variety of villas, apartments, commercial spaces, and lands in Riffa for rent. Call us now for more information and for property visiting schedules.